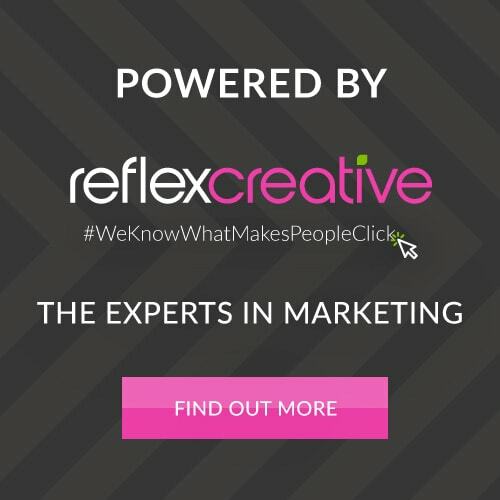 Christmas is coming and the goose is getting fat – along with the rest of us when the selection boxes start coming out. The tinsel’s up, the trees twinkling away and you’re dreading braving the high streets to fill up your stockings but fret ye not, Narrative’s here to help. Guys, this gift guide is for you. 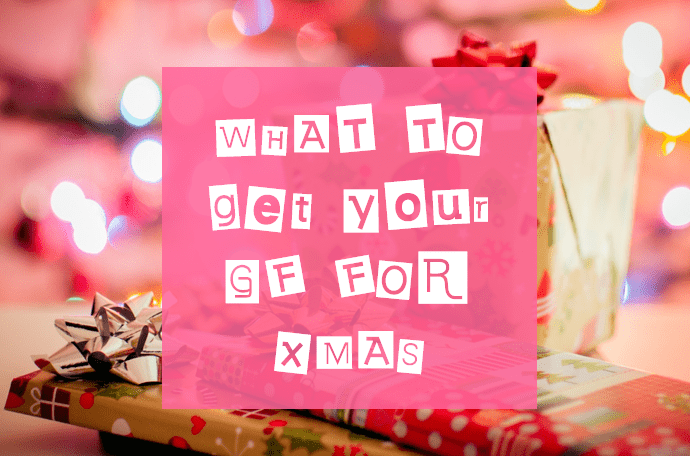 Dreading what to get your girlfriend for Christmas? Worrying that Fifa18 might not be exactly what the wife had in mind? Concerned that you’re going to end up getting the wrong thing… again? Put all that behind you. 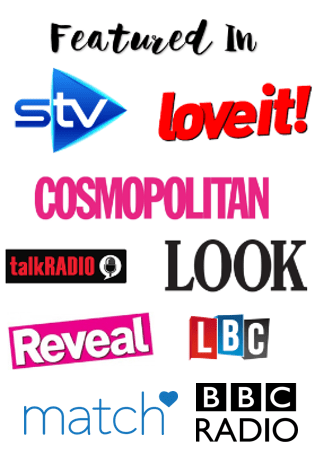 I’ve put together a wee guide of my personal favourites for girlriends, wives and us ladies in general. Oh and the links are there to buy too, so you can safely Christmas shop from the comfort of your own couch with a beer. Now that’s a Christmas miracle! If you’re female S/O is anything like me, which she may very well be, sure – we love presents – but the cards are a big hitter too! Especially when there’s a wee thoughtful message inside BUT there’s no harm in injecting a little festive humour into the card itself. I LOVE Love Layla cards, mainly because they’re rude, hilarious and never fail to make someone smile. Not only does us gals love a selfie, we also love to imagine that we’re Queen B after a few proseccos – you’ll have seen it all before, belting out the classics like a really bad X Factor audition. This is why I LOVE this. 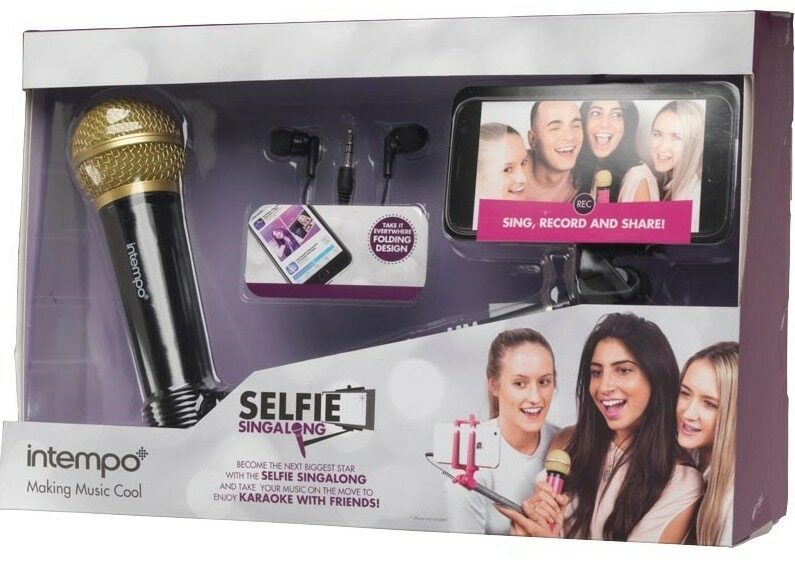 A MICROPHONE SELFIE STICK. Now you can sit on Fifa for THE ENTIRE NIGHT while your girlfriend and her mates are recording club classics in the living room. Coming in at around the same price as your girl’s favourite Yankee Candle, this one’s a game changer. It comes in 3 different gorgeous scents, similar to the luxury fragrance of Jo Malone candles but for a fraction of the price. Oh and not only do they smell great, the wax doubles up as massage oil once melted – INCREDIBLE. PS. I highly recommend the Vanilla & Creme De Cacao scent. Deep down, all us girls love a bit of Disney and we’re a sucker for a princess or heroine. MAD Beauty have some amazing Disney products, from make up to weekend bags to other bits and bobs that make the best stocking fillers. This weekend bag is my favourite pick, alongside the Beauty and the Beast merch too – we ladies can never have enough creams and soaps and gels and, well, you get my drift. 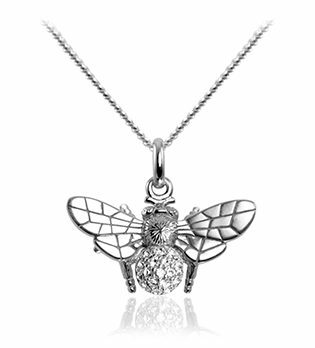 Simple, delicate jewellery is very “in” at the moment (just in case you didn’t know) and this gorgeous bee pendant is the top of a lot of girls Christmas wish lists. Veritas also do a matching bracelet if you’re feeling frivolous but this necklace is pretty timeless and will go with pretty much everything. Did I mention it’s STUNNING? 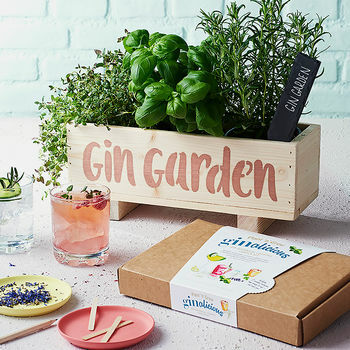 Gin has become a pretty popular drink and what better way to explore your favourite tastes than with this grow your own gin cocktails garden? There isn’t a better way, is the answer to that. A lot of women (like myself) like to see things out from start to finish which is why this is a great gift as it’s designed to provide the opportunity to experiment with gin infusions from sowing the seeds to sampling the cocktails! 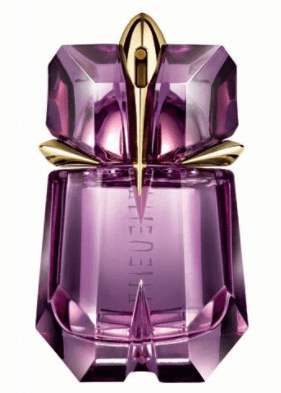 Thierry Mugler’s Alien is a classic, beautiful scent. 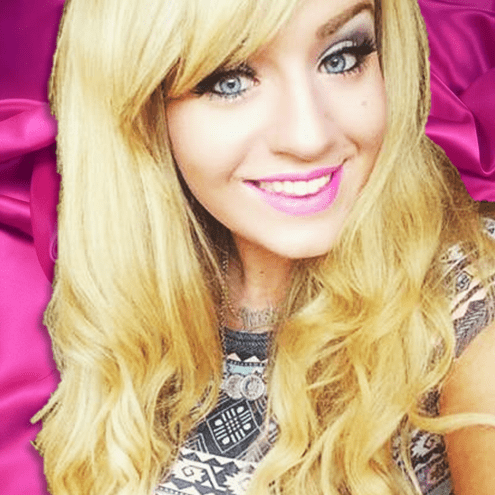 She’s not your average, cheapy, perfume and there’s a reason for that, it’s top quality. Let’s face it, you’d rather your missus smell like this rather than that entire bar of Dairy Milk she sneaked into the bathroom with her. Oh and she’ll probably keep the bottle because it’s pretty. PS. You can get refillable bottles too! I’m always Googling things, or trying to find my favourite songs of the week to listen to, and the Amazon Echo basically solves all your problems. 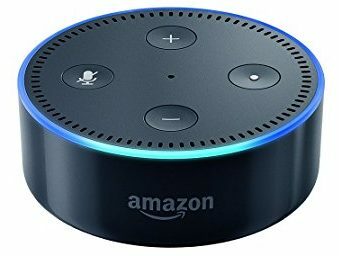 Oh and it’s voice activated so TECHNICALLY, if we’re playing Disney songs for the thousandth time, you can just say “Alexa stop” and it will. You’ll be power crazy, and she will too, but you’ll both love it. It’s all well and good your girlfriend having a massive pair of diamond earrings but if they only come out at special occasions, what’s the point? 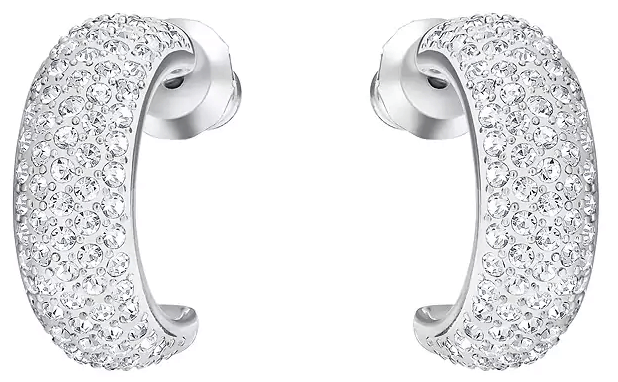 Smaller, sparkly numbers are perfect for day-to-day AND evening wear, which means she’ll be reminded every day of what a thoughtful, generous guy you are. Point to note – we love crystals. Failing all of this, you could always get her a puppy or a castle. The choice is yours. Great ideas Naomi. Thank you hen.